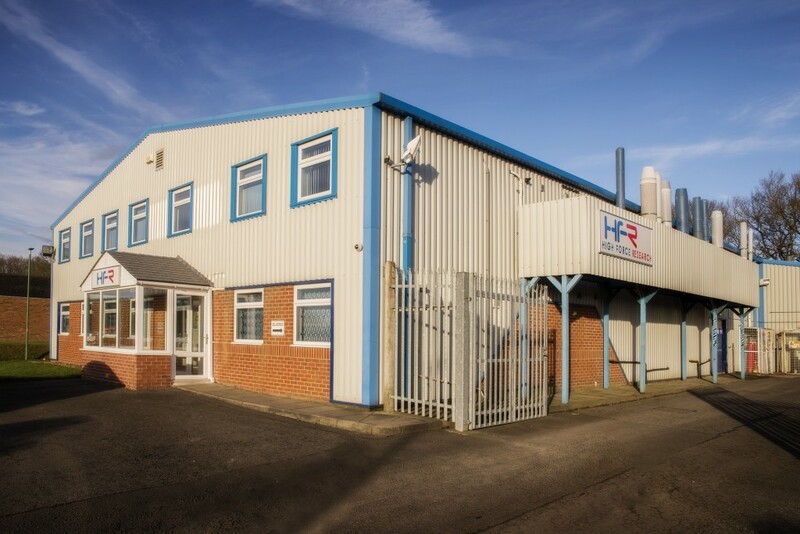 High Force Research Ltd are a truly independent contract research organisation (Chemistry CRO) founded in 1988. High Force Research collaborates with industry, discovery groups, start-up and academic spin-off companies in synthesising and analysing new materials for proof-of-concept, route evaluation and process development/scale-up, stability trials and toxicological studies . We fulfil our client’s needs by offering a dependable, honest and flexible service – delivering high quality products and services at the right price, and on time. Our range of chemistry related services are allied, but not limited to, new product development in the fine chemicals, pharmaceutical, biotechnology, diagnostics and printed electronics industries. We are proud to create a happy and safe working environment, and reward initiative, enthusiasm and innovation. Our friendly, knowledgeable and professional staff help guide, instil confidence and problem-solve for our customers to help them achieve their goals and ambitions. We strongly believe good communication and interpersonal skills should be at the heart of what we do.